Listing courtesy of MLSPIN / A. J. Andrews / Realty Network Associates, Inc.
Rt 138/Broadway to King Philip St.
Hello, I’m interested in 34 King Philip Street and would like to take a look around. 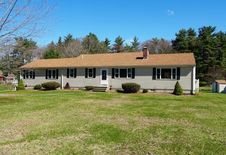 The details on 34 King Philip Street: This house located in Prospect Hill, Raynham, MA 02767 is currently for sale for $414,900. 34 King Philip Street is a 2,495 square foot house with 4 beds and 3 baths that has been on Estately for 8 days. 34 King Philip Street is in the Prospect Hill neighborhood of Raynham and has a WalkScore® of 13, making it car-dependent. 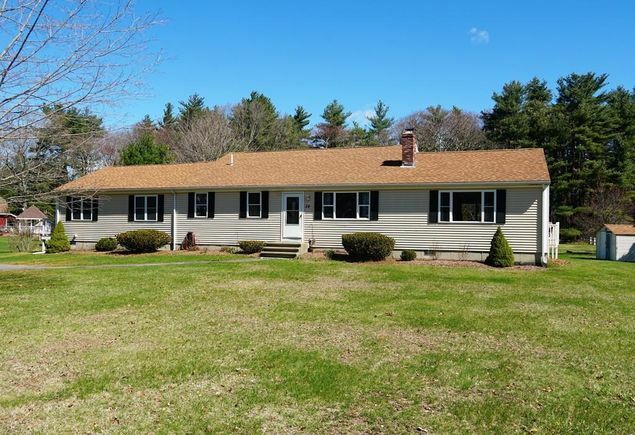 This house is in the attendance area of Raynham Middle School, Merrill Elementary School, Laliberte Elementary School, Bridgewater Raynham Regional High School, and Williams Intermediate School. Listing Courtesy of: MLSPIN and Realty Network Associates, Inc..